Andrew Sullivan isn’t done with Sarah Palin, yet. I think he’s absolutely spot on. I kinda like the woman, but she lost the election. So enough with her already. She should go back to Alaska and study some basic history and current affairs. Sarah Palin, Lies, Cover-ups, and Deceit. I haven’t had the chance to blog for a bit now. First, this whole Sarah Palin thing. While she’s very good looking, charismatic, and likeable; I’m convinced beyond any doubt that she is grossly unqualified to be anywhere near the White House. John McCain, 73 years old, desperately picked her to win himself an election. It shows that he doesn’t care about the leadership of his country, in the event that he becomes incapacitated in office, especially with his health conditions. He has whored himself out on this one. Yes, whored. She was mayor of a town of 7000 for 8 years, before becoming governor of Alaska, one of America’s most detached and obscure states, a position she has held for ONLY 20 months. She obtained a journalism degree after a 6 year sojourn between 5 colleges, worked as a local newscaster, and then served in an Alaskan oil agency. She only traveled outside America for the first time last year, and that is even more indication of how unexposed she is to the national and international stages. 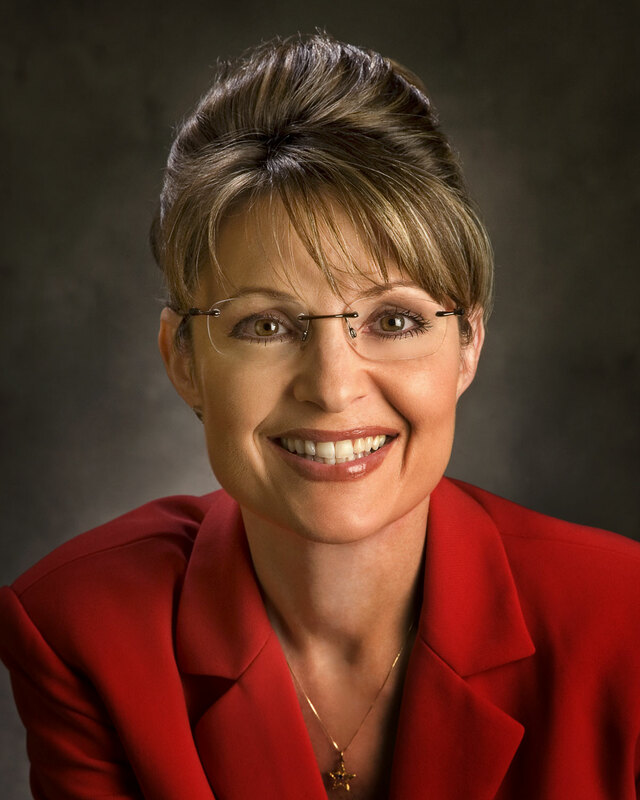 Palin should not have accepted the offer to be Vice-Presidential candidate. McCain will lose this election (unless, as I have said, a major incident like another 9/11, or Obama being spotted with Rev. Jeremiah Wright and Osama bin Laden, takes place before November) and his loss will be detrimental to what could be a promising political career for Sarah Palin.